In the months June, July and August the restaurant is open every day from 10.00-19.00 o'clock. 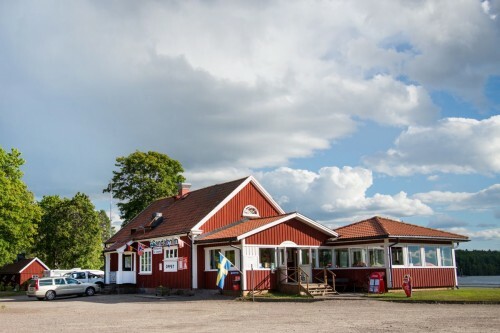 In the spring and fall, the restaurant is open from 10.00-18.00 o'clock. The restaurant is closed in November, December, January and February .